FOR the second Christmas in a row, aptly named Staff Nurse Holly Smith volunteered for duty at Sandwell Hospital, thereby ensuring that patients were well cared for during one of the busiest periods of the year. 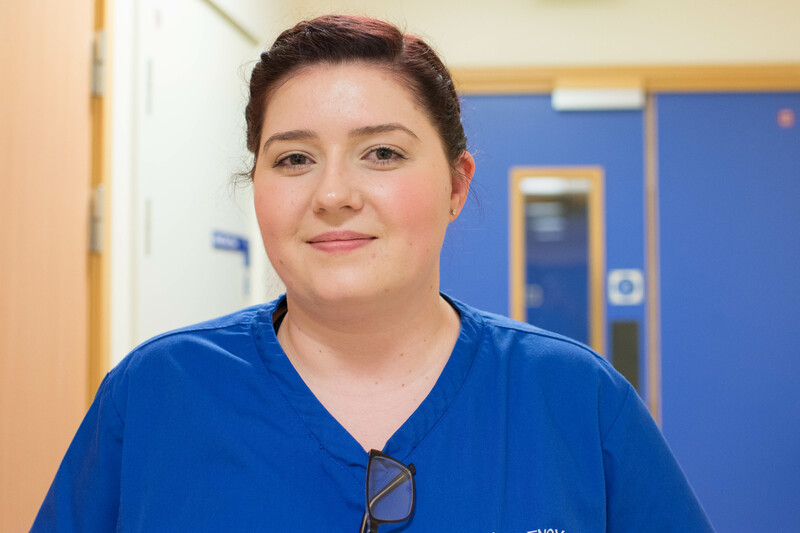 When asked what motivated her, Holly (26) said: “I came in on Christmas Day because I wanted to make sure my team were supported to give the best care to our patients at this festive time. In her free time, Holly, living in Dudley, enjoys doing Pilates to keep her fit and healthy. She also likes spending time with her goddaughter.